New A-G Courses: Combat Theater, AP Seminar, AP Computer Principles, AP Environment Science. 70 qualifying score in Spanish Language! 53 qualifying score in Calculus B/C! 27 qualifying score in Geography! 314 total qualifying scores in AP Exams, an increase of 48! 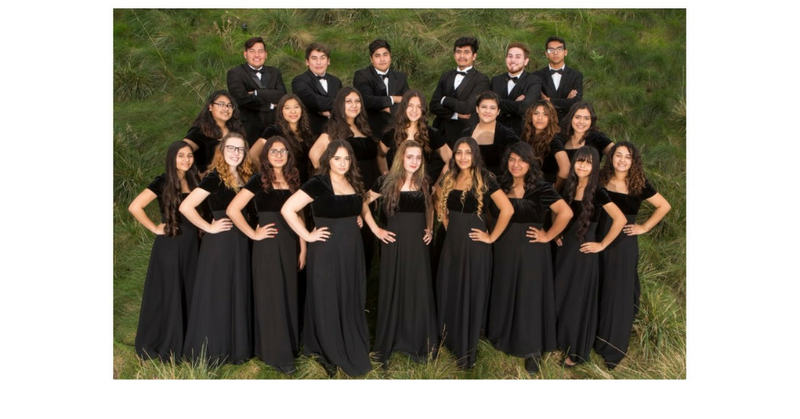 *Choir placed 3rd overall in the San Francisco World Heritage Festival and placed 1st for a solo performance at the Festival. Lieutenant Governor's office designated our school an "Excellence in Theatre Education" school again. *The Drama Teachers Association of Southern California (DTASC) selected our school to represent the organization by performing at the California Youth in Theatre Festival. 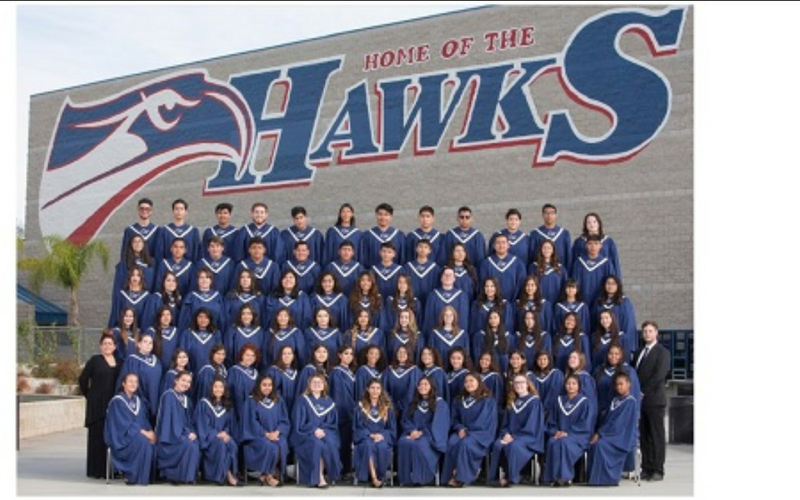 Performance groups had three top 5 finishes at DTASC, and three additional top 10 finishes. Technical Theatre class placed in top 10 for lighting and set design. Congratulations, the following students have been accepted as 9th Grade IB Candidates for 2018-2019 school year on May 8, 2018. Congratulations, the following students have been accepted as 9th Grade IB Candidates for 2018-2019 school year on April 24, 2018.